These 30-minute boat rides are a great way to spend the evening with your family. 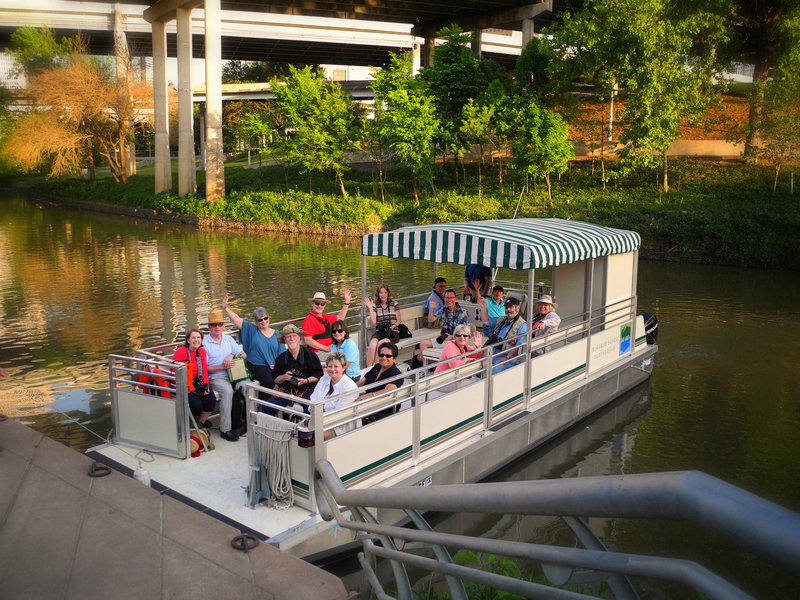 Escape from the city and enjoy the cool breeze as you glide along Buffalo Bayou’s waters. Look for graceful herons, jumping fish, and even an occasional alligator on the banks. The last tour departs at 8 pm. Note that boat tours depart promptly each half-hour. *Ages 4 and under not permitted on the pontoon boat.